My hubby and I love partaking in Cino de Mayo and that is mainly because we love TACOS and I am always game for a margarita. 😁 Ha! I have been on plan for several weeks now with no alcohol and had decided beforehand that I would be indulging with some tacos and margaritas on Cinco de Mayo. And believe me, I did! Now, that doesn't mean I indulged all day or all weekend. I had my shake for breakfast and then late evening I had leftover steak and spinach and I drank lots of water throughout the day. I didn't use this one event to mess up the entire day or the entire weekend. That is a huge win for me!! Ground beef taco, Chicken Taco, Fish Taco, AND a margarita (or two). It feels good to know you can indulge sometimes and still not go off the rails. It is about how you go into it. This wasn't a spur of the moment decision, it was planned, which I think helped to jump right back into eating on plan. I am starting my 2B Mindset group on May 14th. We are prepping this week and my eating will change. I will have more flexibility compared to what I have allowed myself in the past. I am excited to learn and experience this, because in the past, with so many restrictions I have fallen off the wagon and binged. My desire is to be free of that unhealthy eating pattern for good. To truly find balance and enjoy food, to live life and not feel so controlled by food. Questions about my 2B Mindset Group starting on May 14th, take a look here: 2B Mindset Challenge Group. Well, I haven't completely made up for going off the rails in February and March, but I am headed back in the right direction and I will take that. I really only kicked it into gear the last week in April! 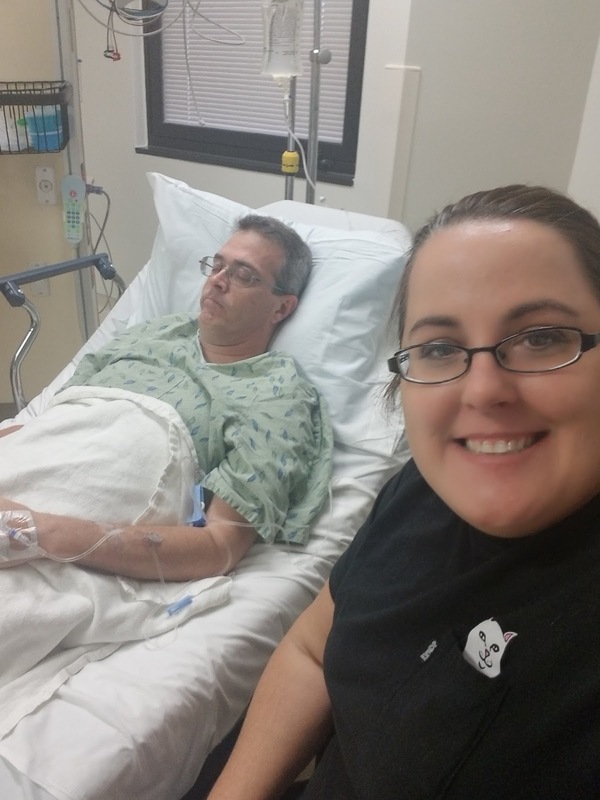 My husband had major surgery on April 16th, and had a colectomy (bowel resection) and removed almost 8 inches of his colon. He was in the hospital for 4 days and just yesterday, 16 days after surgery, had his staples and his last tube removed. He can now move around without the tube coming out of his body! For someone who struggles with emotional and binge eating, dealing with a major stress in your life, or any stress for that matter makes it very difficult to stick to a "diet" plan. While the surgery just took place April 16th, he has been unwell for a while. Even staying committed and on track, for the end of April I had to repeat over and over in my head, "Stay Focused", "You Can Do This". Positive mental talk all the time! I read and listened to personal development, I was constantly filling my cup up with anything that would move me forward in a positive way. The struggle is real!! :) But we can do it if we keep our eyes on the prize and stay focus and committed to our goals. Day 3 in hospital - real food! 2B Mindset: How it Should Be! 2B Mindset is unlike any other Beachbody Product and program ever created before. Beachbody has always defined itself as being a fitness company that creates world-class fitness programs that transform your body along with incredibly well-designed nutrition plans to really give you the total body solution to your problems. Beachbody pairs their fitness and nutrition with an incredible support system that is provided by the networks coaches who walk you through the fitness programs from start to finish to get the results that you want! So Beachbody paired up with Ilana Muhlstein R.D.N. who is a Registered Dietitian Nutritionist in Beverly Hills. She works at UCLA where she has lead the Bruin Health Improvement Program for 10 successful semesters. 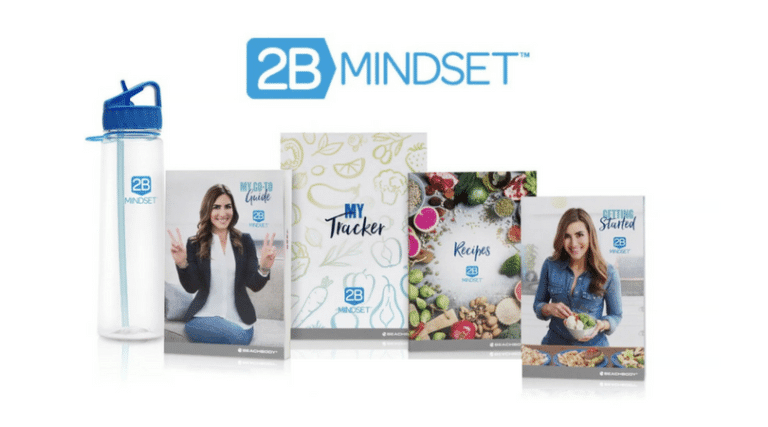 2B Mindset is a video-based weight loss program that will change your mindset about food, your body, and losing weight! Instead of diets that focus on what you can’t eat, this simple and easy approach will have you focused on what you CAN eat so you FEEL FULL, satisfied, and in control without ever counting calories or points or measuring foods!! 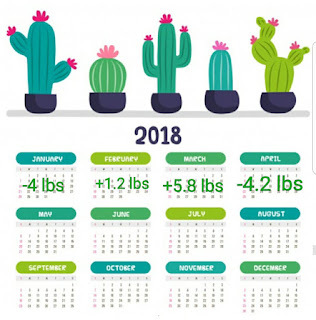 You can ACTUALLY LOSE WEIGHT HAPPILY!!!! Ilana actually lost 100 pounds herself with her own program. So in this 2B mindset program you re going to learn her favorite tips, tools, and strategies to help you achieve your weight loss goals while living your life to the fullest. EXERCISE is actually a bonus! So if you want to start and JUST focus on nutrition you can still have success with the program. What Comes In The 2B Mindset Package? There are 21 videos that teach you the basic principles of the program such as education on the food groups, what to eat and when, plus real life strategies for every eating situation (eating at restaurants, parties, while on a trip, for vegans/vegetarians, ect…). 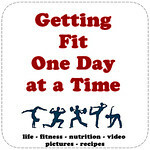 5 videos to overcome common weight loss struggles and it includes answers to commonly asked questions and advice on weight loss challenges. 15 Recipe Videos where Ilana teaches you to cook time saving, delicious, easy and satisfying meals in no time. Getting Started Guide: Which is an easy step by step instructional manual to help you get your journey under way. My Go To Guide: This accompanies the videos and highlights the key takeaways, recaps the food lists, features grocery shopping lists, and more. 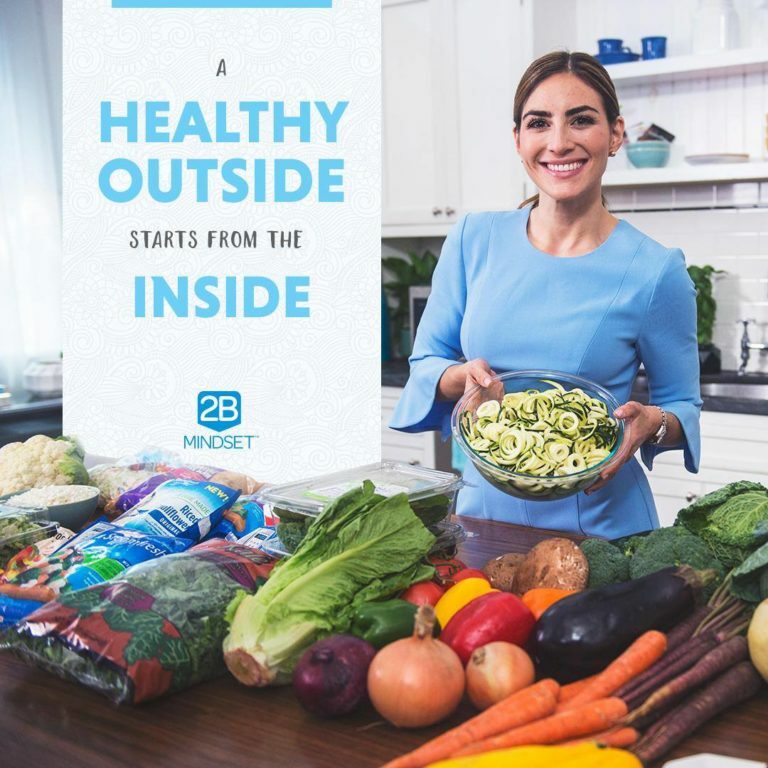 2B Mindset Recipes: Includes over 30 of Ilana’s favorite recipes. 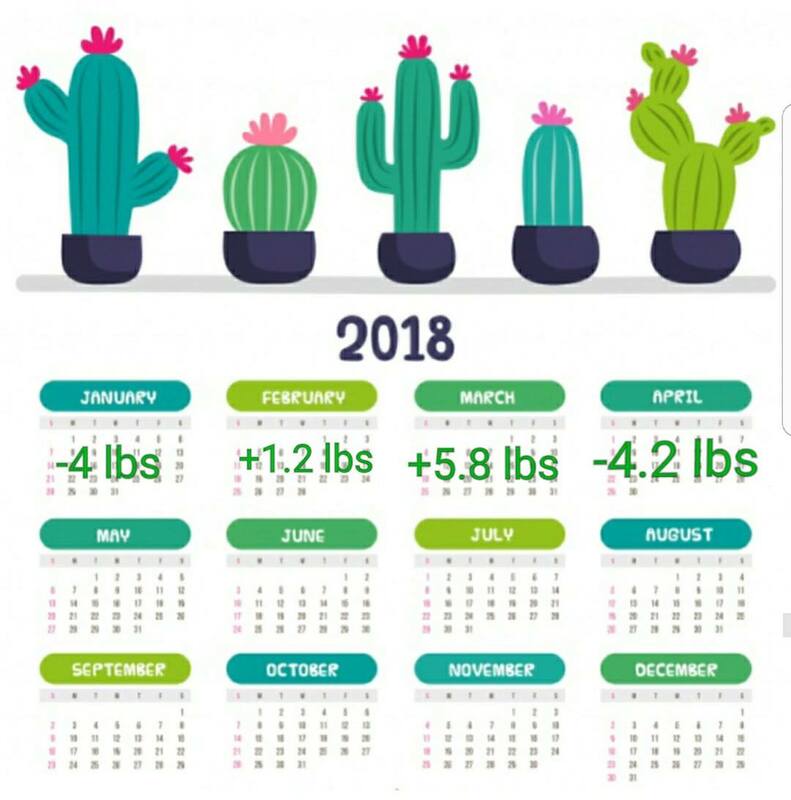 90 Day Tracker for your progress and meals plus other key indicators that play a role in helping you achieve your weight loss goals. Water Bottle: You are going to be focusing on “water first”. The goal is to drink lots of water through the day and she gives you tons of strategies on this. Beachbody Nutrition + App: This is your go to place to access the entire 2B mindset program, featuring all the videos, the tracker, downloadable and printable tools and resources, and 24/7 access to the 2B mindset community. What Makes 2B Mindset So Different & Effective? It’s not a DIET- it is a MINDSET!!! Most diets have an end date. But because you are going to be shifting the way you think about food, you can use the 2B Mindset principles for the rest of your life. Also, most diets require deprivation. The 2B mindset shows you how to get to, and maintain, your idea weight, while eating the foods you enjoy so you always feel satisfied and happy! This program is extremely EASY TO FOLLOW!! There is no counting calories, no measuring food, and no using food containers. No cutting out food groups, no deprivation or feeling hungry and you have the ability to follow the program even when you are at a restaurant, a party or on vacation! How Is Shakeology A Part Of The Program? Ilana is a HUGE fan of Shakeology because it is high in protein (17g). Shakeology can count as the protein for any of the 2B meals. One of Ilana’s primary tips is to have a consistent breakfast and Shakeology is easy and quick to make and so this is a great option for your breakfast or any meal that you struggle with! Plus you are getting nutrients, vitamins, pre and probiotics to help you digest your food, give you energy, and help you fill in the gaps you don’t get from the foods you eat! Do You Want To Join Me In Doing This Program? I am going to be hosting my very FIRST 2B Mindset Support Group starting on the 14th of MAY!! I’m currently accepting applications for those that wish to have a 24/7 accountability group to answer questions, to stay motivated, to walk through obstacles and tackle this new lifestyle together! Exercise is not required but is considered extra credit. This group will take place through a closed online accountability group! We will start on May 14th and each participant is required to make ME their COACH and to commit to the 2B mindset program plus replacing 1 meal a day with Shakeology for the duration of the group. I will be there with live videos, tips, recipes and accountability daily! The 2B Mindset Challenge Pack is available for purchase through me as your coach on the 2nd of May by clicking this link here! 2B Mindset Challenge Pack Costs $160 and this is a promotional price from the 2nd of May until the 3rd of June. The regular cost is $180. If you would like to add on the 1-year membership to Beachbody On Demand which is our digital streaming platform where you can do any of the workouts that our company has ever created you can get the 2B Mindset & Beachbody On Demand Challenge Pack for only $200 and that is an INCREDIBLE SAVINGS!!!!! The 2B Mindset Beachbody On Demand Challenge Pack is available for purchase on the 2nd of May by clicking the link below. If you are already a client and receive Shakeology the 2B Mindset Basic Kit might be just right for you. It costs $99 from 2nd of May until 3rd of July. The regular costs is $119. Throughout this promotional period, if you are a coach (you can be a new coach signing up with purchase) and purchase one of the 3 options above, you can get into a private Facebook group led by the creator Ilana Muhlstein. If you scheduled an appointment with her in her private practice, 1 hour would cost you well over $300. Just for 1 hour! If this sounds like something you think would benefit you, before you purchase anything, complete the form above and let me know you want to be a coach and join the group. I will send you the correct link for coach sign-up and help get signed up easily. You can also email me fitcoachamanda@gmail.com to answer any questions you might have. New empty nesters that moved across country to enjoy desert living in Arizona. Lover of all things crafty! Quilting, embroidery, knit and crochet, plus beading and jewelry making. I am a transformation in progress on the path to a healthy and fit me. Wanting to inspire and help as many people as possible. Grab my Blog Button and Share with your Followers!